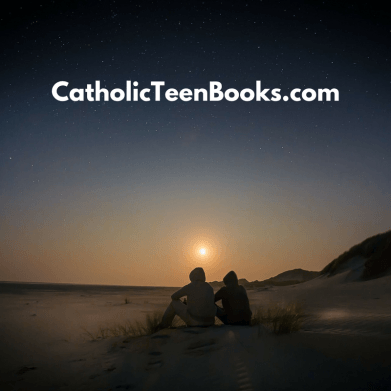 The Destiny of Sunshine Ranch is featured on Catholicreviewof books.com. If you’ve read the book or like my work, please leave a comment and share it with others. 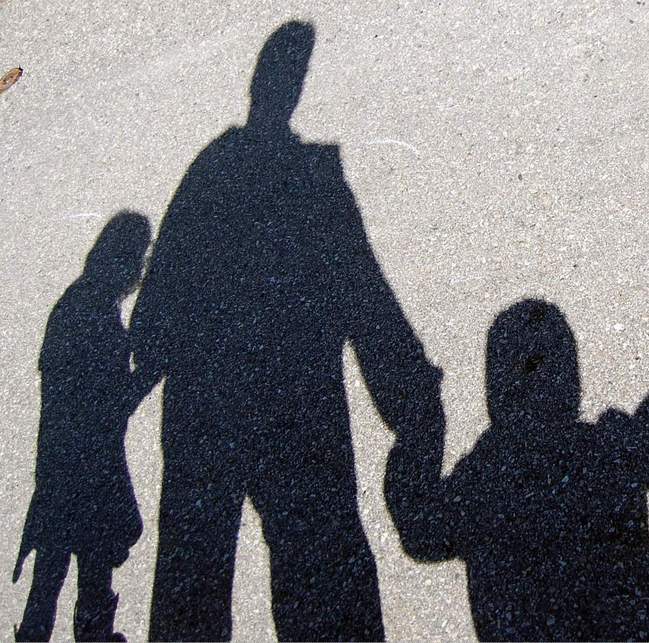 It’s not an easy thing for an author to share her views about the extraordinary gift that Catholic family life is, or, at least, is meant to be. The number one danger for such art is making the good seem uninteresting, to fasten on to superlatives, to turn drama in paean or very poor pastoral. Too many Catholic writers have been able to do little more than this. It seems like there is this kind of thing, or there is Flannery O’Connor. It’s too bad. I am initiating myself into O’Connor and finding myself rather enjoying her darkness, but I can well imagine that she is not for everyone, particularly not for young readers. So what about their needs? Sunshine Ranch starts off strong. A young man, Benedict, in foster care gets in trouble at school, only to have his foster mother get into trouble soon after. He and the little girl he lives with have to be moved. He ends us at the titular ranch, and the whole thing suddenly starts to feel a bit campy, almost like a Provident Films movie. Perhaps the fault is mine, since I was city-reared and a ‘ranch’ has all the feel to me of sappy Americana. That feeling doesn’t last too long, though, and Gaouette soon finds her stride and fall into a more natural rhythm. Freeing Tanner Rose is featured on Ourvillageisalittledifferent.com. If you’ve read the book or like my work, please leave a comment and share it with others. Tanner Rose is a fourteen year old movie and television star. She enjoys her fame and is deep into the Hollywood party scene. When her behavior gets out of control her mother sends her to stay at the country home of her college friend, Miss Ruth. The plan is for Tanner to rest and regroup so that she will be able to focus when filming for her new upcoming show. Unfortunately for Tanner her problem is not that she is too stressed – the child is addicted to drinking and smoking and when she is out partying there are drugs and boys who have impure intentions. Her self esteem rests in her fame so she does not appreciate being dropped off in the middle of nowhere and especially not at the home of a boy that is not impressed by her status. She doesn’t know what to make of Miss Ruth’s son, Gabriel. Gabriel is sixteen and he is a very devout Catholic. He and his friends are all clean cut and fairly innocent. Gabriel is also extremely handsome and in good physical condition. Each day he practices martial arts and is quite accomplished. 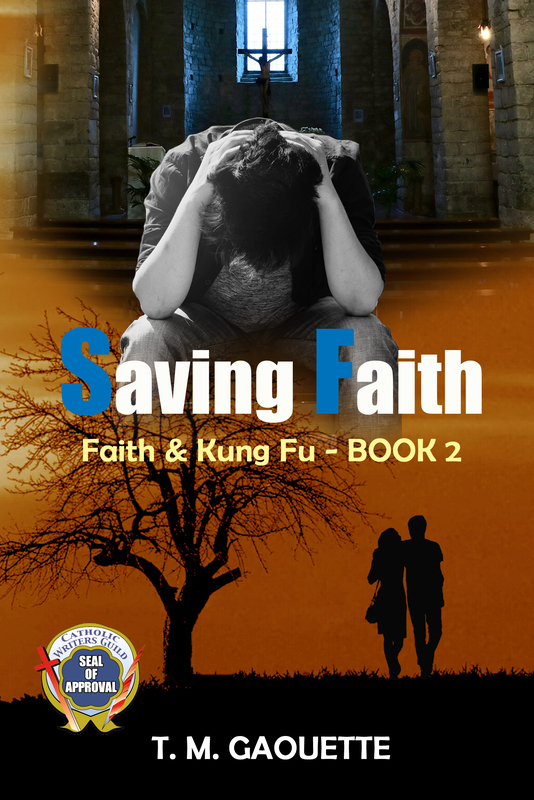 As most people who are mired in addiction or other bad behaviors do, Tanner tries to corrupt Gabriel and his friends. Every time that they go out Tanner does something infuriating or embarrassing. Gabriel tries not to let her get under his skin but because of his own issues, she does. Amazingly, he is able to tell her in plain language why her behavior is unacceptable and talk in clear language about how God’s love is better than fame or parties or any of the things Tanner holds dear and confuses for happiness. 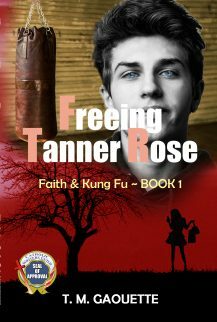 Freeing Tanner Rose is featured on Catholicmom.com. If you’ve read the book or like my work, please leave a comment and share it with others. “1 Corinthians 10:13 teaches about trials and temptation, and its lesson is the premise for my newest novel, Freeing Tanner Rose. My desire was to relay that message in this novel. It’s a story about restraint in a world of inducement and it introduces two young characters, 14 year old Tanner, a Hollywood starlet, and 16 year old Gabriel, a country boy. Their paths cross when Tanner’s sent to stay with him and his mother after her partying ways start affecting her work. “Freeing Tanner Rose” Featured on Project Inspired – Check it out! 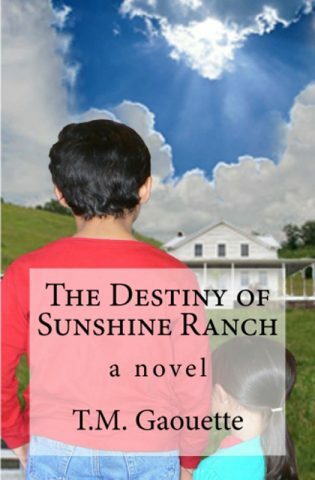 The Destiny of Sunshine Ranch is the story of ten children, ignored, abused, handed off to others to raise, and lost from their respective parents. They all end up placed in a foster home called Sunshine Ranch, owned by a Catholic couple, Martha and David Credence. Mr. Jones, lovingly called “Bones,” helps out the family and the farm. And on the wall above his head, hung a picture of the Virgin Mary cradling her baby Jesus. Benedict sat up and turned to get a better look at that picture. He wondered if his own mother, whoever she was, ever held him the same way. Yeah, right, he thought. A mother who held her baby that way would never let go. I just wanted to say thank you to Steven McEvoy at Book Reviews and More for listing The Destiny of Sunshine Ranch in his top 10 fiction books for the 3rd quarter. I’m so honored and appreciative of the recognition. You’ll see how much of an honor it is when you review Mr. McEvoy’s impressive annual reading lists. Visit Book Reviews and More and check out the other great titles listed.